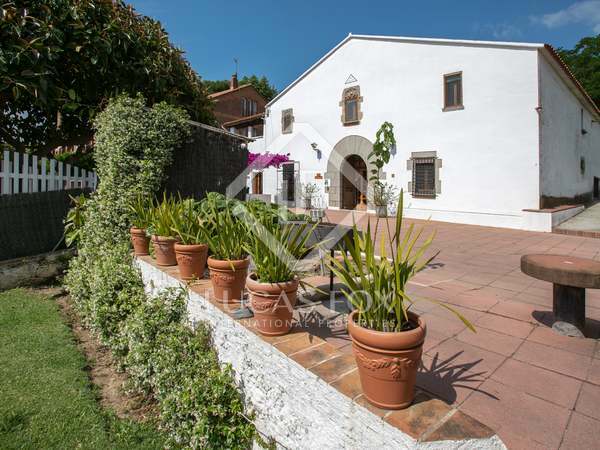 Fantastic house to renovate with great potential, a garden, barbecue area, garage and the possibility to build a pool. 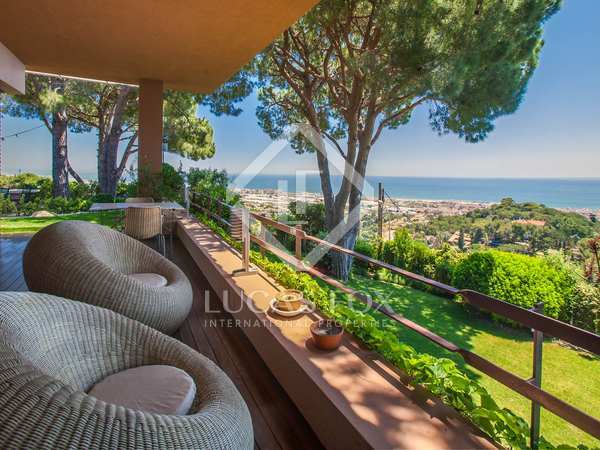 A large luxury family home, fully renovated to the highest standards, located within walking distance of the centre of Premia de Dalt, one of the Maresme Coast’s most sought-after towns. 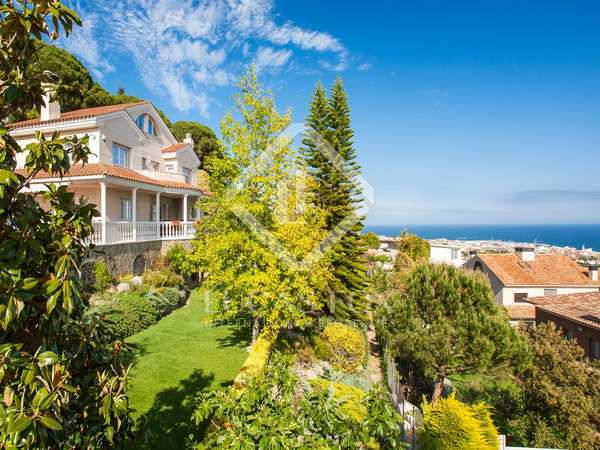 Mediterranean villa for sale with stunning sea views, indoor and outdoor pools and home cinema. 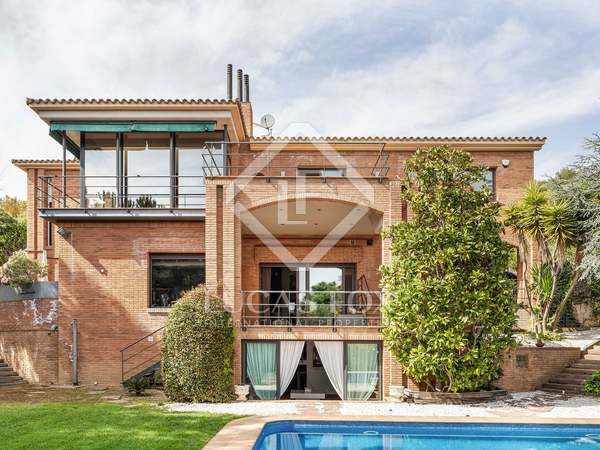 Magnificent house on a plot of more than 1 hectare with plenty of privacy, a garden and saltwater pool, for sale in Premià de Dalt. 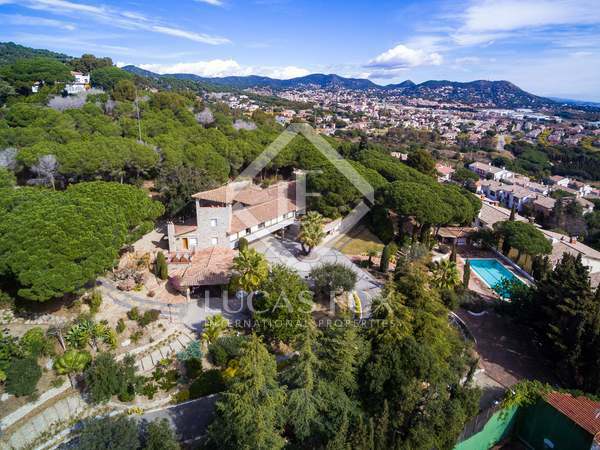 Elegant, historic property to renovate on a 3,000m² plot with a swimming pool, close to the centre of the attractive village of Premia de Dalt. 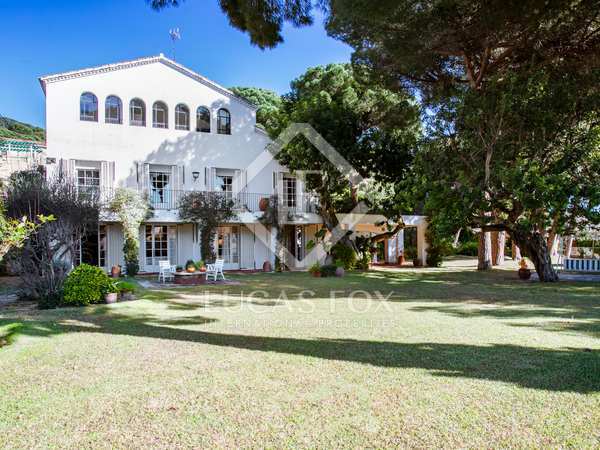 Beautiful historic 6-bedroom villa with a large garden and a tower for sale in Premià de Dalt. 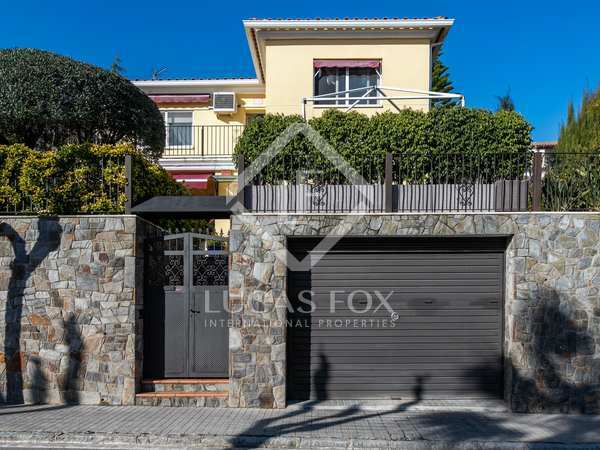 Detached 5-bedroom villa with on a south-facing plot with sea views located walking distance from the centre of Premia de Dalt. Possiblity to extend or build a second house. 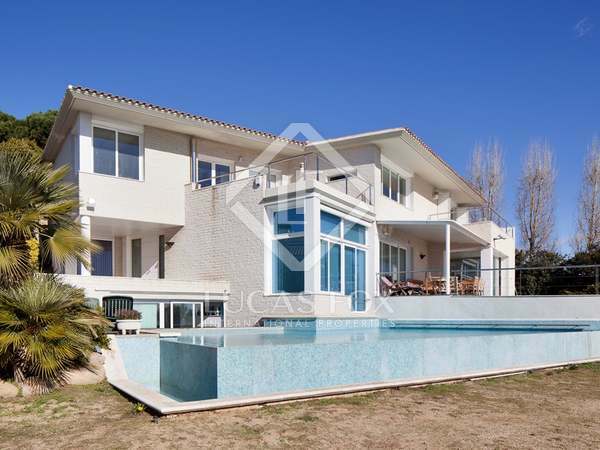 5-bedroom villa for sale in Premia de Dalt with big plot and possibility to extend. Charming townhouse with excellent renovation potential, for sale in Premià de Dalt. 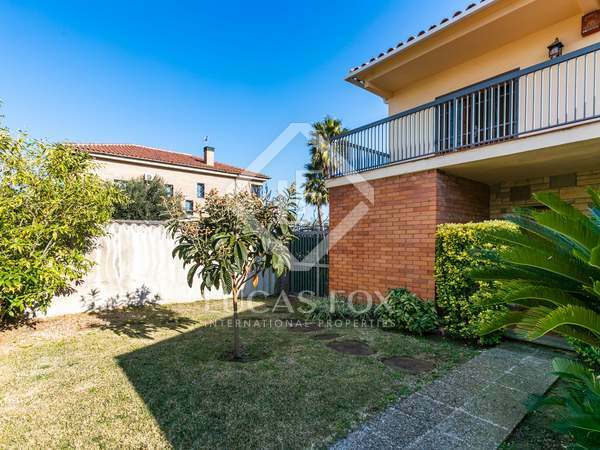 Spacious and comfortable house located a 10-minute walk from the centre of Premià de Dalt.